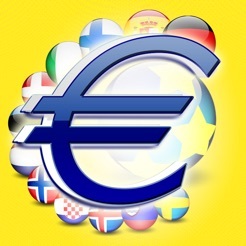 EuroJackpot Lottery results delivered to your iPhone and iPad free of charge. 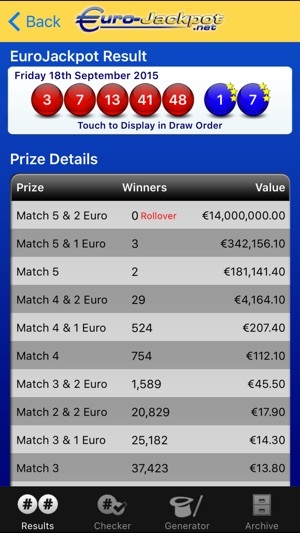 This easy-to-use application gives you the very latest Euro Jackpot results within minutes of the draw taking place. 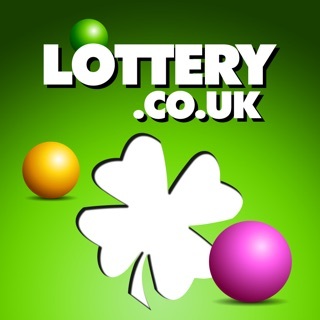 All of the drawn numbers are shown with prize payout values. 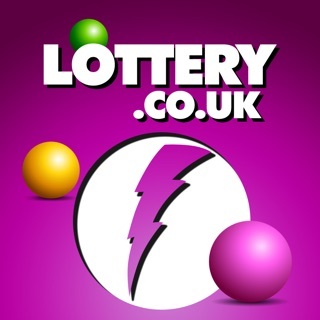 Archived results date all the way back to the first draw in 2012. 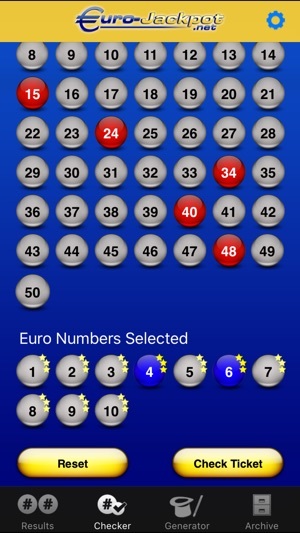 The EuroJackpot Ticket Checker allows you to enter your chosen numbers to see how many balls you have matched. 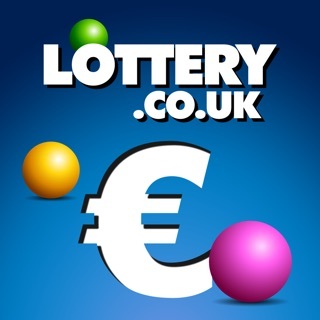 And if you are short of inspiration for choosing your EuroJackpot numbers, you can make use of the Random Ticket Generator, rather than having to rely on lucky dip numbers. 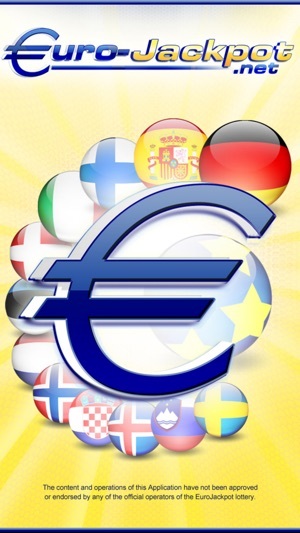 Updated to support iOS9 and the new Apple San Francisco font.